Camping season is almost upon us and you’re probably already dreaming of getting away from the daily grind, and finding that perfect place to sit back and relax in your brand new Dutchmen Aspen Trail travel trailer from RV Value Mart. If you’re itching to get away but unsure where to visit next, then check out these three incredible RV parks in Pennsylvania! 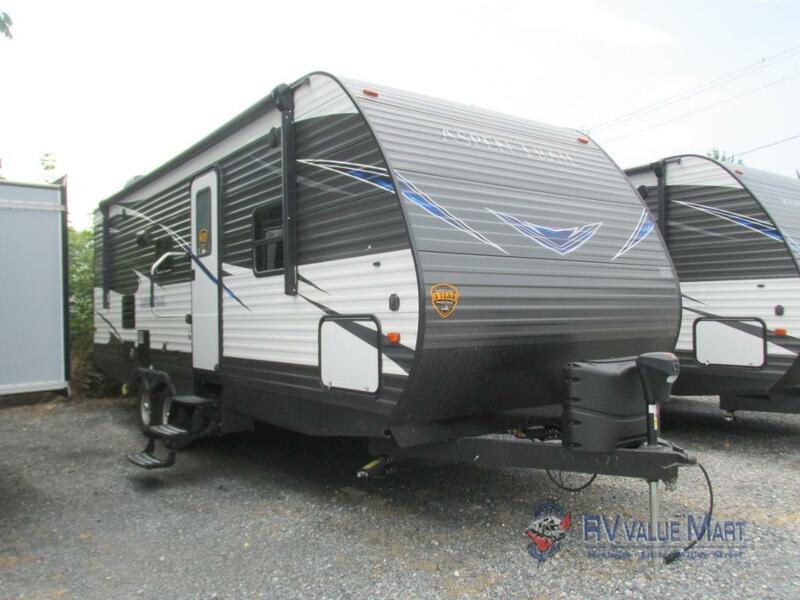 Shop more 2019 RVs for sale at RV Value Mart. If you’re looking for the perfect retreat, then drive on down to Country Acres Campground in Gordonville! This campground features full-hookup 50-amp and 30-amp sites, large sites for big rigs, your choice of shaded or open places, and even a selection of pull-through options. There’s a beach-style, outdoor pool for cooling off on sunny days and a playground for this kids. 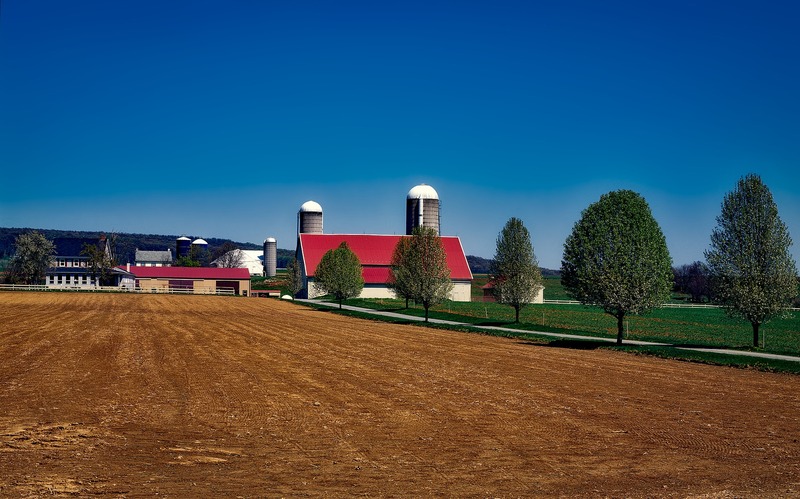 In addition to the amenities, you’re only a short drive from some fantastic tours of the nearby Amish farmlands! 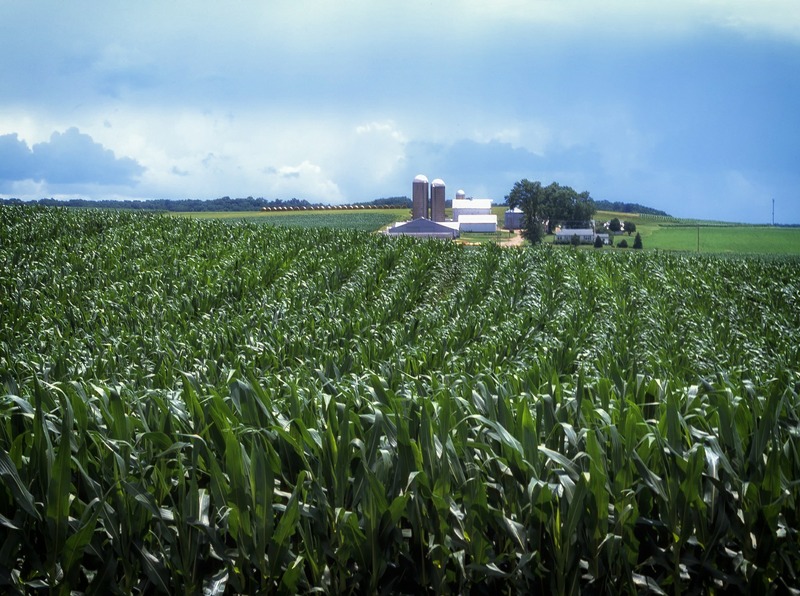 Spend a day exploring the beautiful farms. Our next stop is the Dogwood Acres Campground in Newville. This campground features a fishing pond, paddle boat rentals, and tons of nearby hiking trails. Your kids will love the Hundred Acre Wood playground set, and you can enjoy a game of frisbee golf, or head to the courts for basketball, volleyball, or horseshoes! Clear skies and beautiful landscapes to explore! Last on our list is the Gettysburg Campground. If you’re looking for a vacation that’s rich with our country’s history, then you won’t want to miss this! 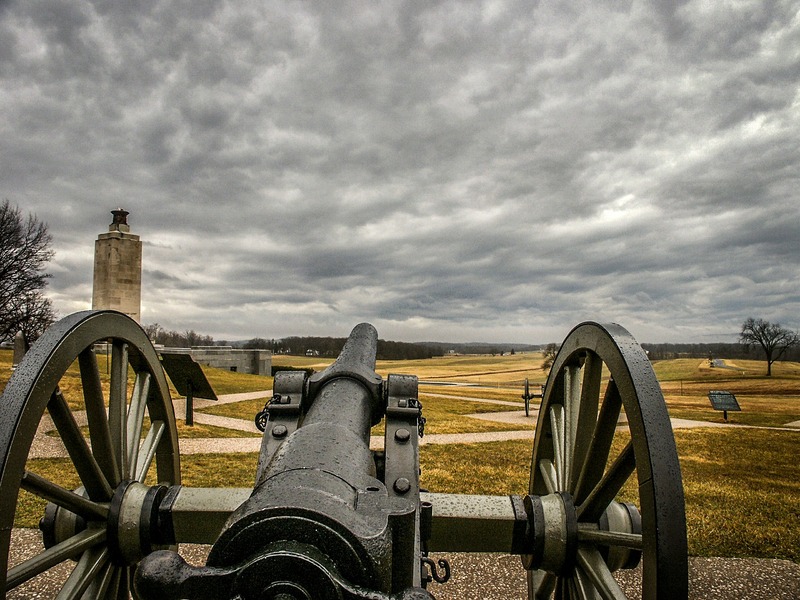 You can catch tours of Gettysburg or Washington, DC, or enjoy your time at one of the 260 campsites available. Your family will love the mini-golf course and softball field, or catch a hayride and stop in to enjoy hand-dipped Hersey’s ice cream! Keep an eye out for our wide range of organized activities, including themed weekends! Plan a dream vacation for your favorite history buff! Whether you’re looking for a traditional campground with beautiful scenery or a historical retreat for your family, these Pennsylvania campgrounds are sure to deliver. Contact us today!